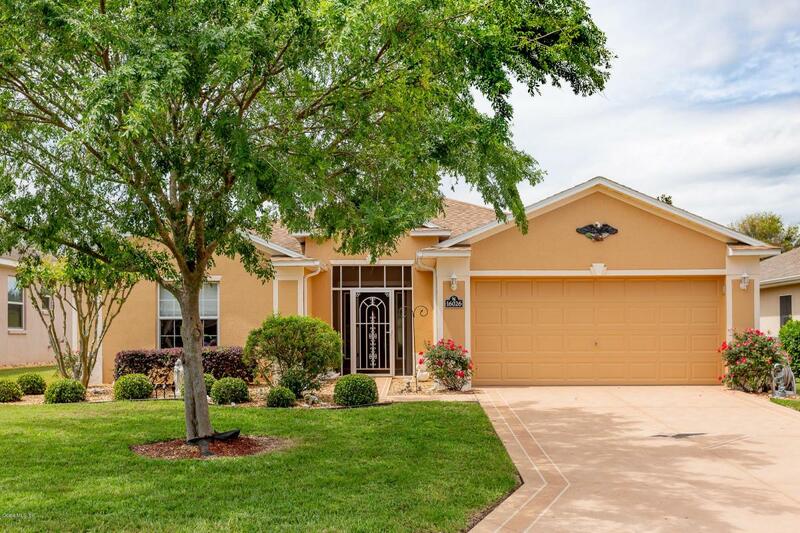 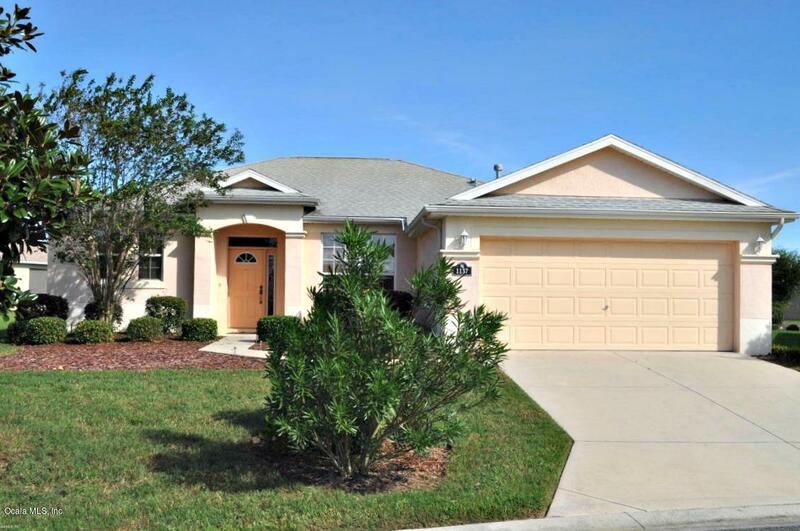 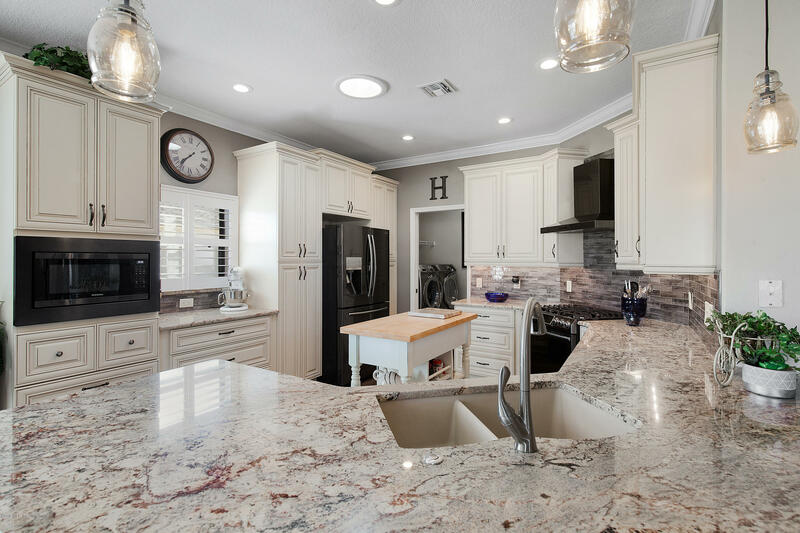 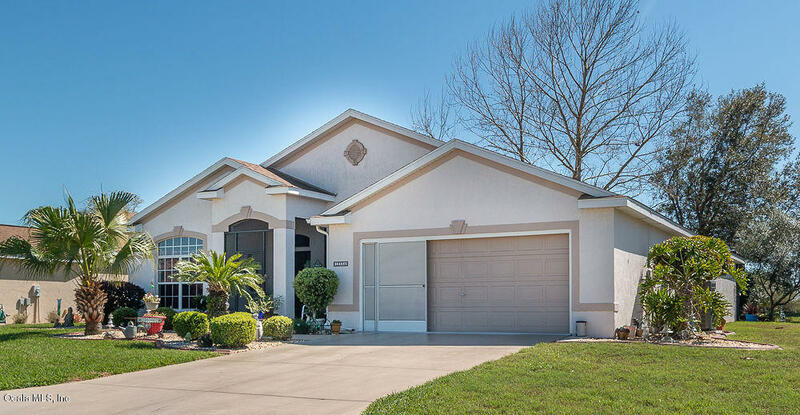 SummerGlen is an active adult retirement community conveniently located near local restaurants, hotels and shopping, as well as The Don Garlits Drag Racing Museum. 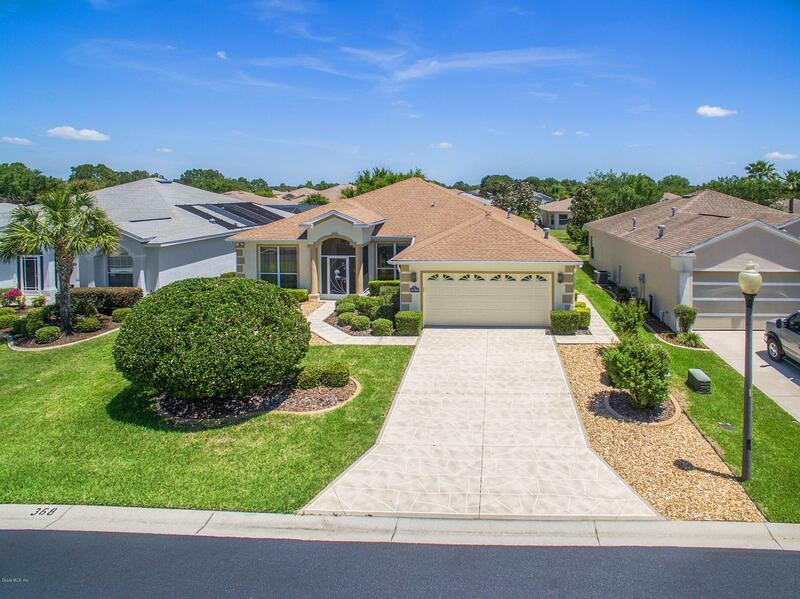 This intimate golf club community of single-family homes is where country charm meets city convenience. 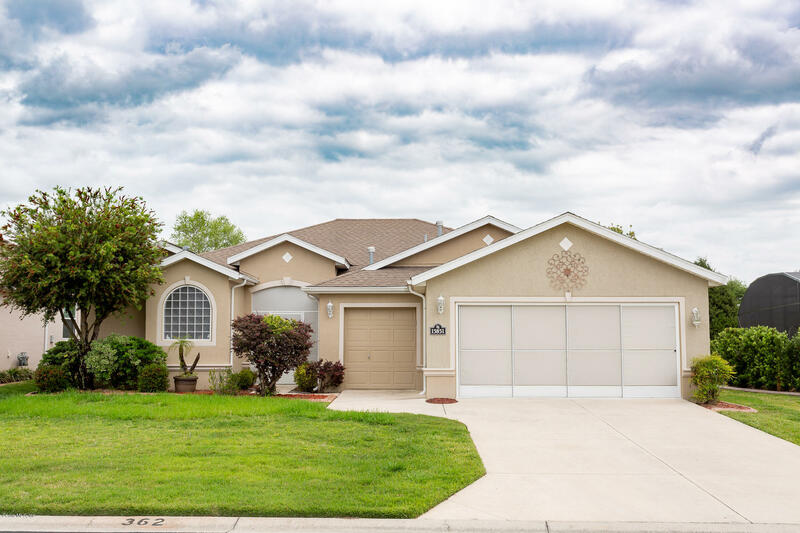 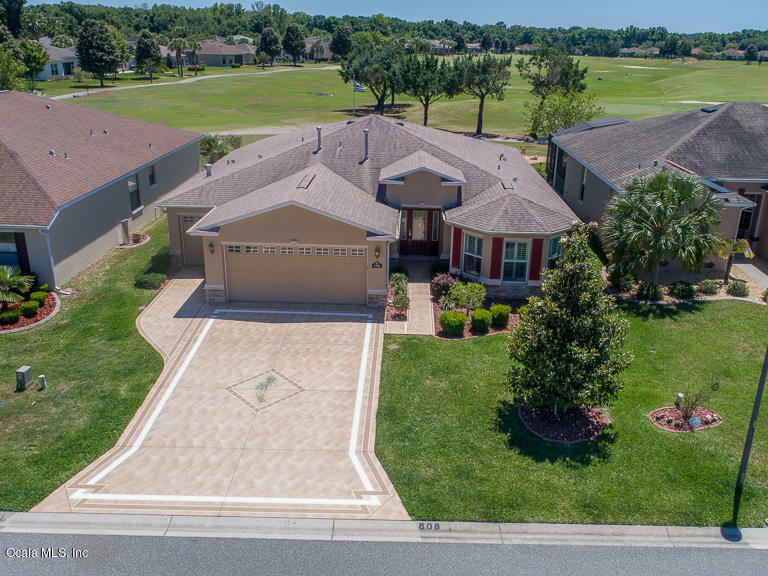 In addition to the golf course, neighborhood amenities include a clubhouse, basketball court, tennis court, gym, restaurant, pool, and two dog parks. 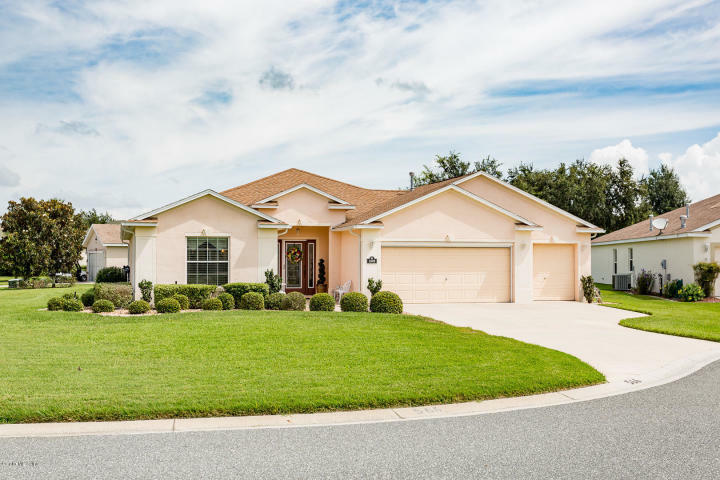 Data updated on April 23, 2019. 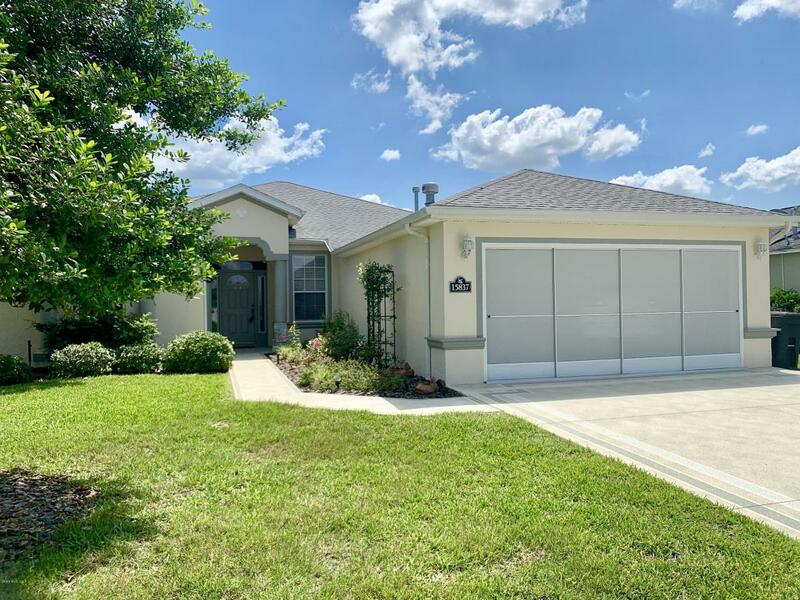 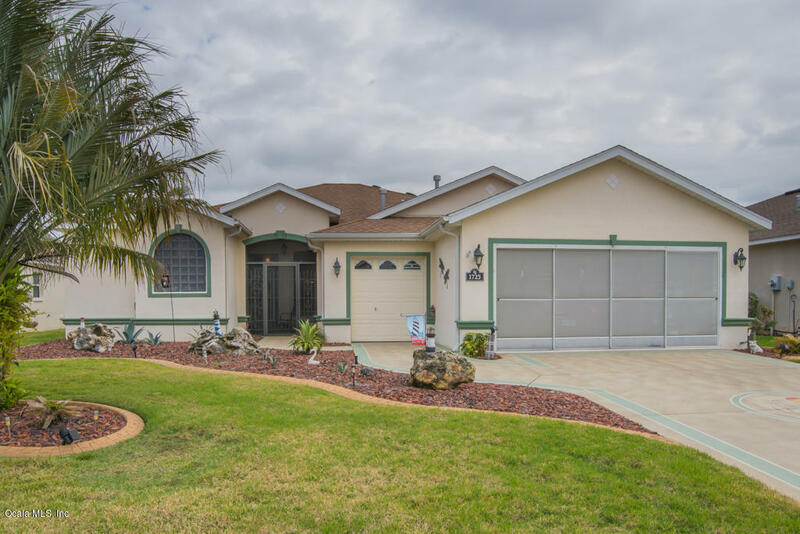 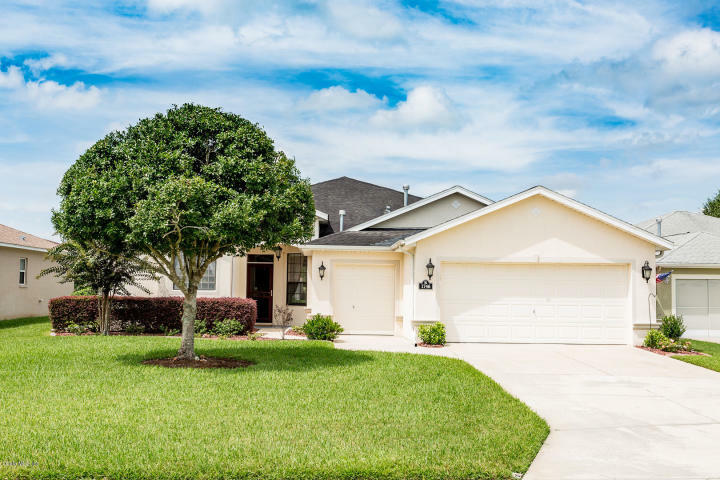 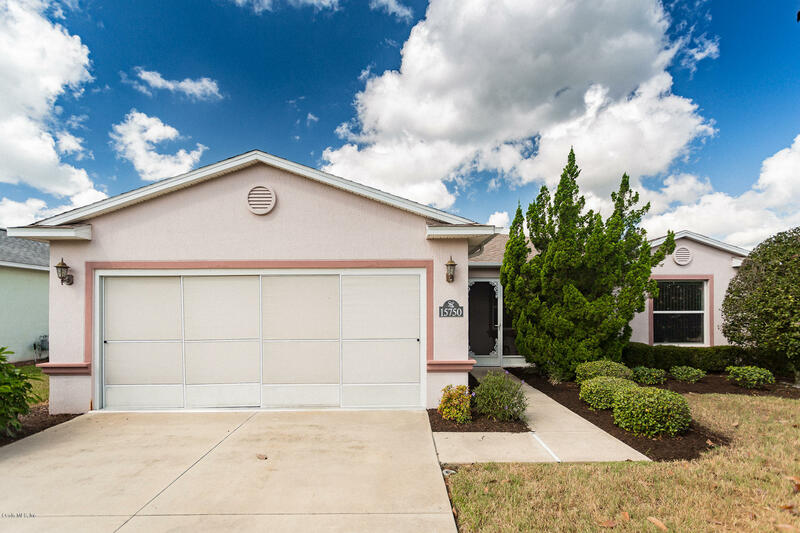 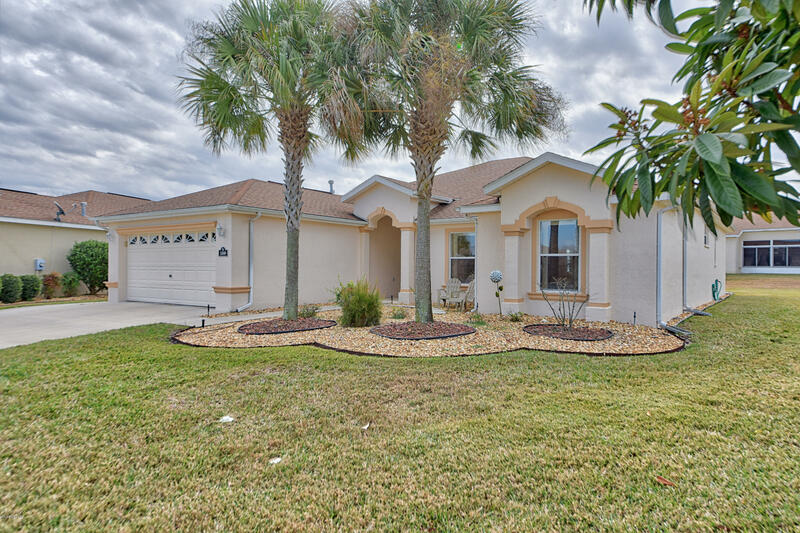 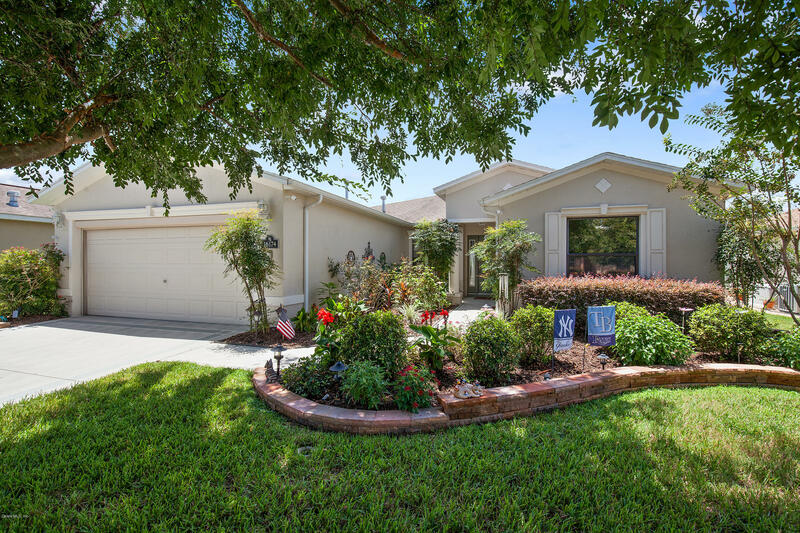 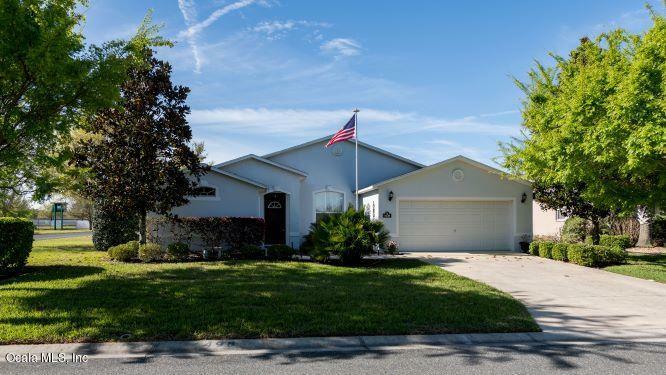 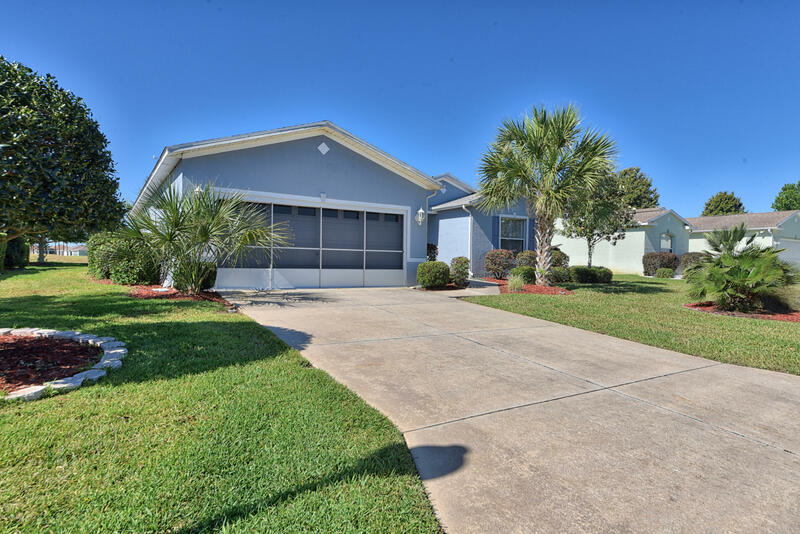 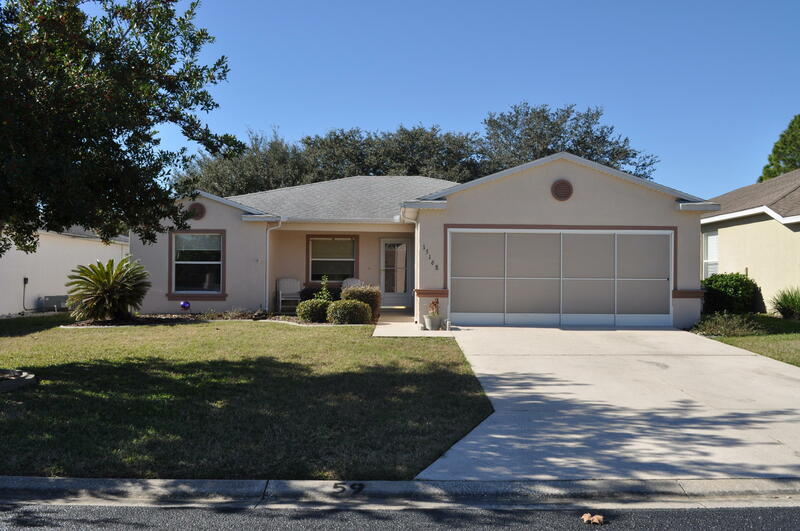 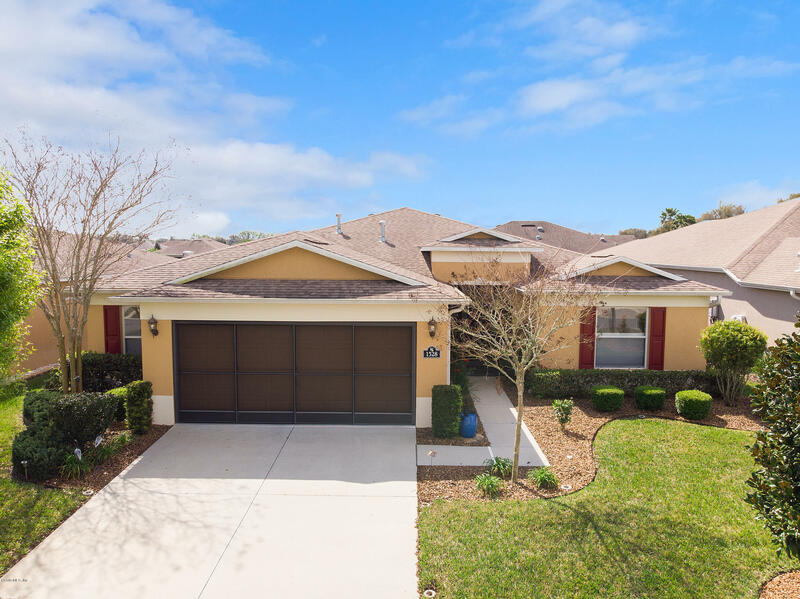 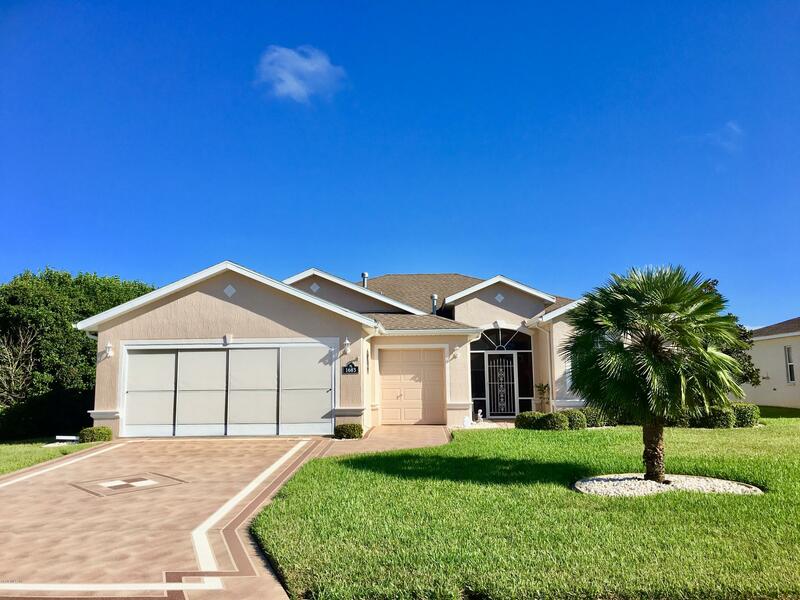 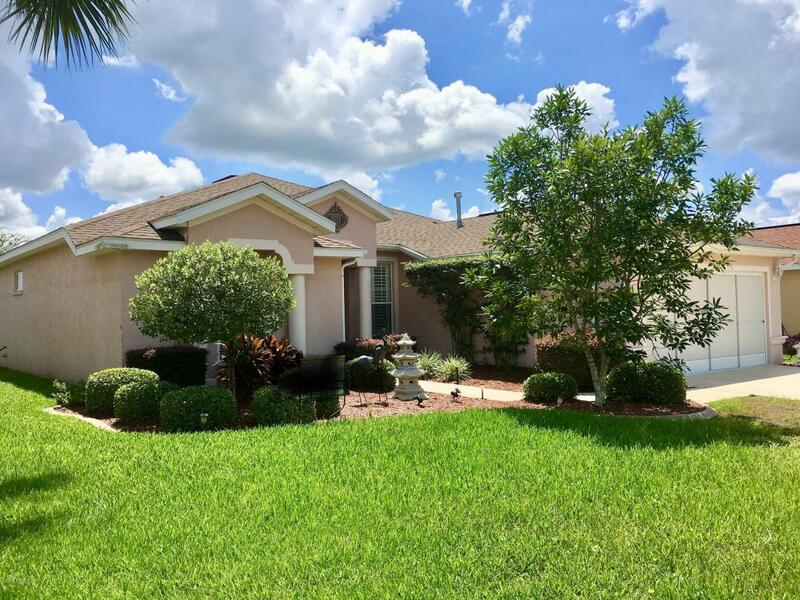 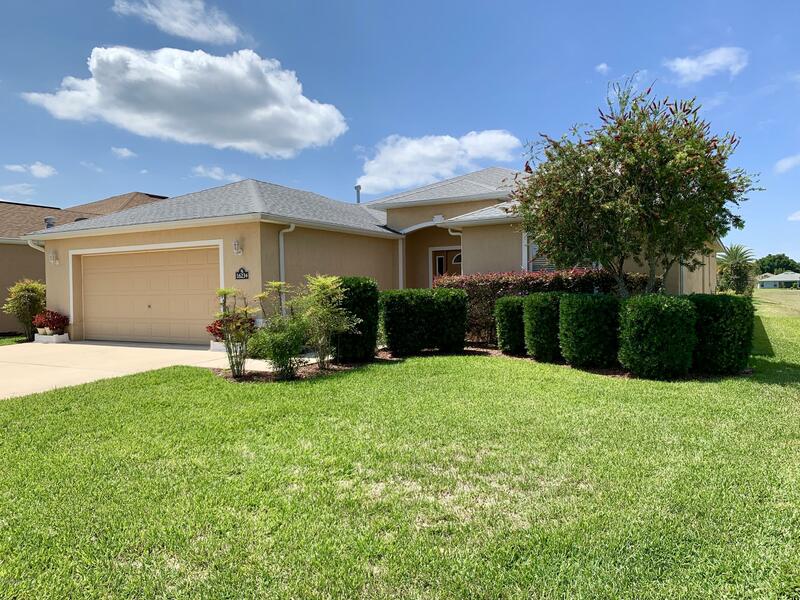 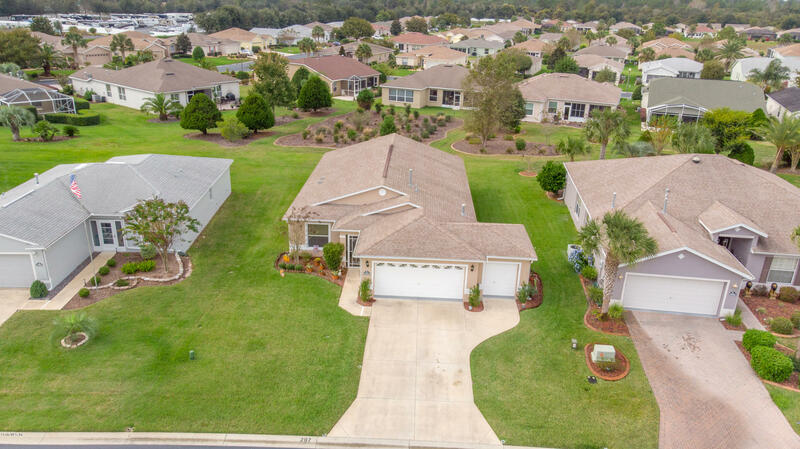 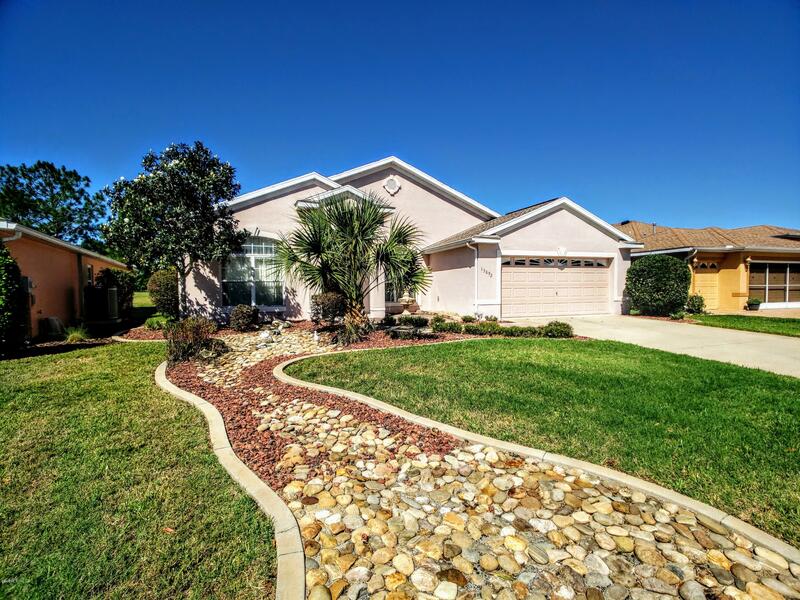 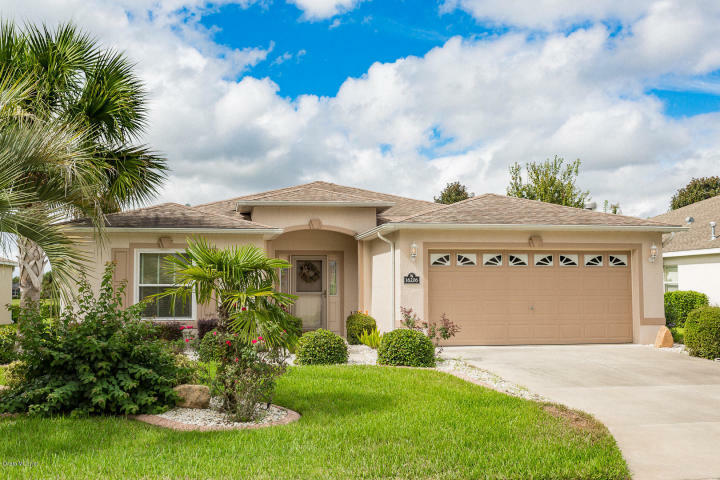 Copyright 2019 Ocala Multiple Listing, Inc. All rights reserved.